The church in all times and places is in need of men who have been called by God to labor in pastoral ministry with full heart, mind, body, and soul. As such, our commitment at CBC is to provide, by God’s grace, some of the training necessary to prepare men for this work and send them out to shepherd the flock of God. The purpose of The Pastoral Apprenticeship at Community Bible Church is to provide participants with firsthand exposure to and experience in various components of pastoral ministry. Our aim is to confirm and cultivate their respective gifts and callings, and equip them for the work of ministry, whether that work ultimately be in vocational or lay church ministry. Our hope is to benefit the kingdom of God, specifically located in Johnson County, with Spirit-filled pastors and church leaders. A particular kind of program is required if we are to work toward this end. While a seminary can provide a type of scholarly training that is crucial to the growth of the church at large, we also believe books, papers, and tests alone cannot equip a man for the sacrificial labor of pastoral ministry. In much the same way, typical church involvement does not often provide the intensive and intentional training necessary to prepare a man for the rigorous work of a pastor. Therefore, The Pastoral Apprenticeship at CBC is designed to immerse apprentices in academic study while also engaging in real and supervised leadership at CBC. This provides a laboratory of sorts wherein a man both studies for and is fully engaged in the work of ministry, as the recipient of constant feedback and encouragement from mentors, peers, and church members. In sum, The Pastoral Apprenticeship at CBC is an intensified course of practical study that encompasses theological reflection, pastoral mentoring, and supervised ministry experience over a two-year period. Apprentices at CBC are fully engaged members of the body even as they learn to lead the church. Adam serves as the Youth Ministry Director, helping Pastor Russ develop and implement a vision for the youth. He is currently attending UMKC to finish his B.A focused on classical studies to prepare him for Seminary. Adam is married to Kaylin who enjoys time with their daughter, Juliet. Martin is currently attending Western Seminary, pursuing a Masters in Divinity. 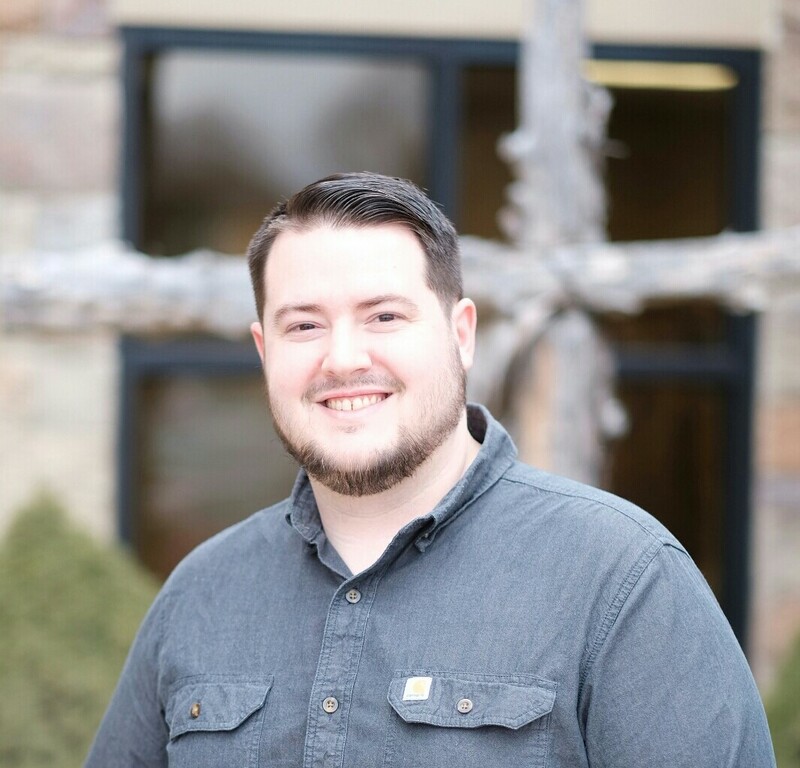 He began in the Fall of 2017 to transition into vocational ministry. Martin has a Bachelors in Emergency Medicine from Creighton University, and serves as a Pediatric Critical Care Trauma Nurse at Children's Mercy Hospital. Martin enjoys serving the church beside his wife, Mandy, and three children: Emma, Greta, & Henric. © Copyright 2018 Community Bible Church. All Rights Reserved.